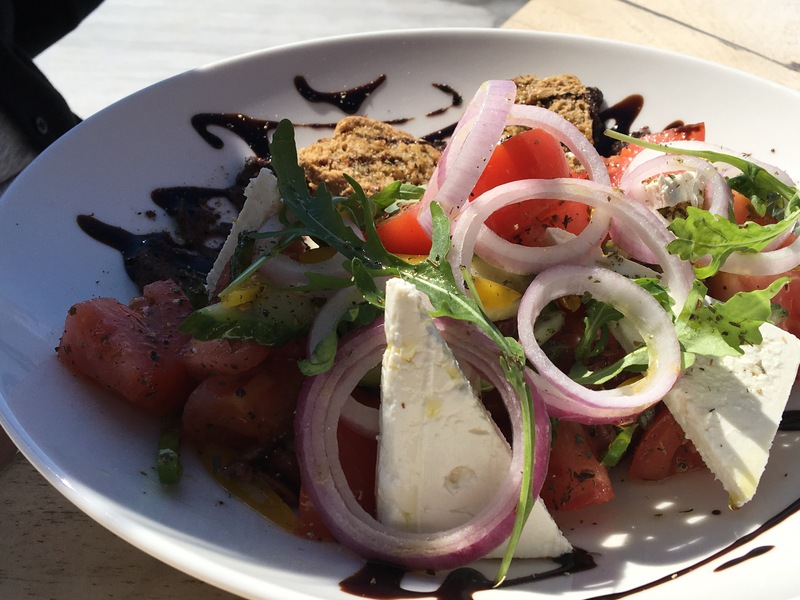 The second in a series featuring Greek cuisine and the restaurants of Mykonos. Two posts ago, we set the stage for a Greek drama: The wonderful cuisine of Greece. We discovered the raw ingredients that comprise some of Greece’s beloved dishes; today, we will explore the dishes themselves. Some are so beloved they have been adopted the world over, while others may be an undiscovered culinary frontier. Skewers of marinated, grilled meat, or what most know as kebobs (kebabs) are a staple of many culinary traditions. In Greece, they come from a range of meats – pork, chicken, lamb, and sometimes, beef. These skewers of mixed, seasoned ground meats are ubiquitous in Greek and other Mediterranean cuisines. In Greece, they’re typically a blend of lamb and beef. The simplest is best. Succulent octopus is at its best when grilled fresh. And Greeks are picky about their octopi, so you’d be challenged to find a poor version of it in the isles. Europeans and South Americans are well aware of the difference between what North Americans know as shrimp and these massive prawns. 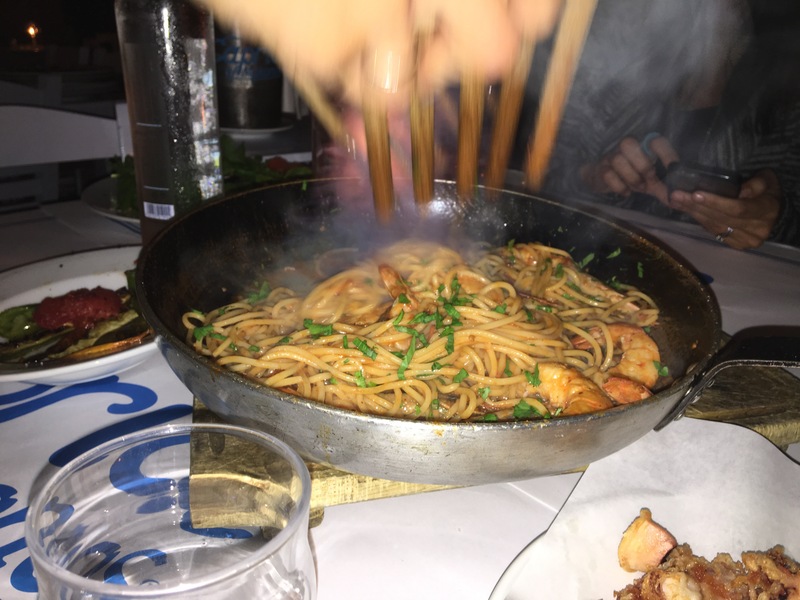 Here, they often top a steaming bowl of pasta, sometimes in concert with other forms of seafood. Spreadable herring or cod sounds unappetizing, but it’s fluffy, masculine whipped that puts tuna salad to shame. The secret ingredient is soaked bread (or sometimes another starch, such as potatoes), which gives this meze its thick, creamy consistency. The pita pocket bread many of us grew up with is a poor representation of Greece. 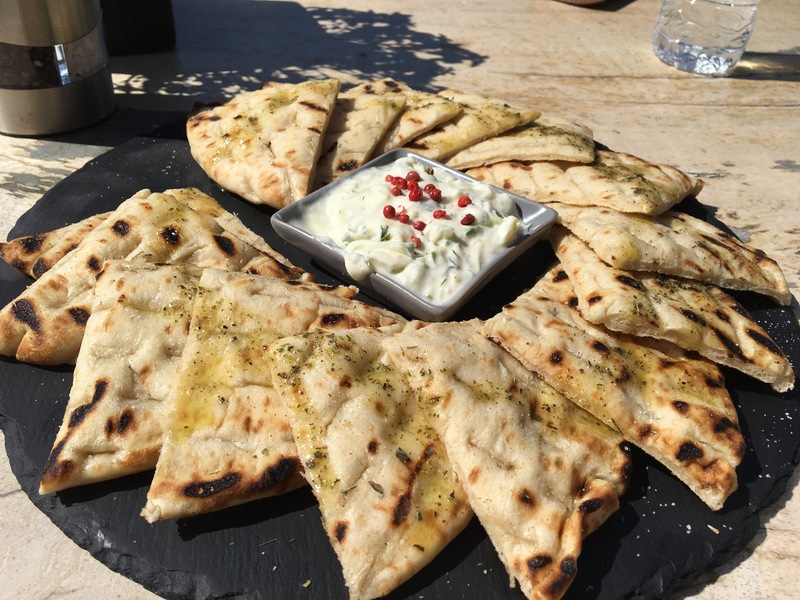 True Greek pita bread is slightly puffy and chewy – not quite as thick as its Turkish cousin. As an appetizer or compliment to Tzatziki or meat, topped with herbs, it’s all good! No, they’re not stuffed pita breads! These delightful pastries, typically made of flaky phyllo dough, are definitely not a weight loss staple. 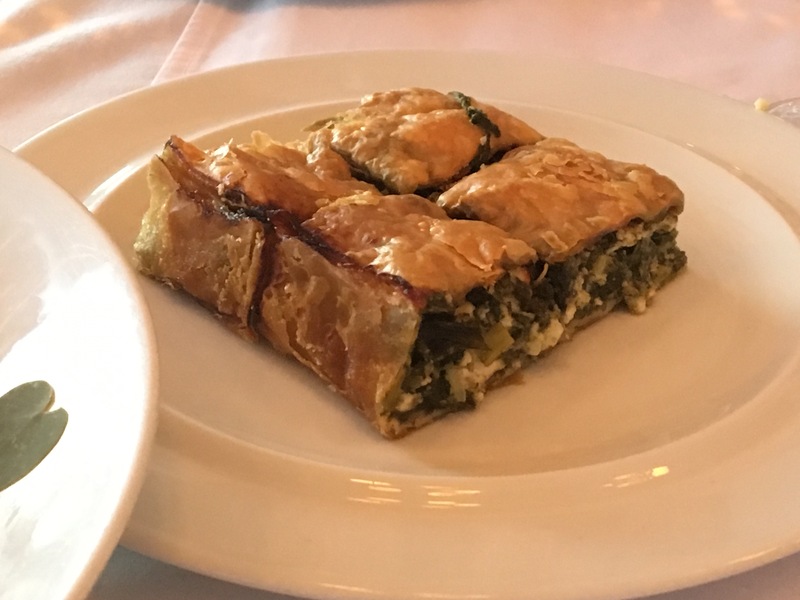 Spanakopita, at least, incorporates a vegetable: its spinach, herb, and cheese filling with hints of lemon is deliciously complex and not so much as guilt-inducing as tiropita. Tiropita consists of flaky pastry stuffed with a savory soft cheese. It’s up there as one of the most unhealthy things one could eat in Greek cuisine. It is rich, yet addictive. Buttery, tart, salty, tangy with a feta alternative, it surely is a crowd pleaser. And waistline expander. I laughed when I first saw “tomato balls” on an English-language menu. Really? I couldn’t picture anything other than fried green tomatoes. Then, I tried them. I would call them an expressionist’s version of tomato. 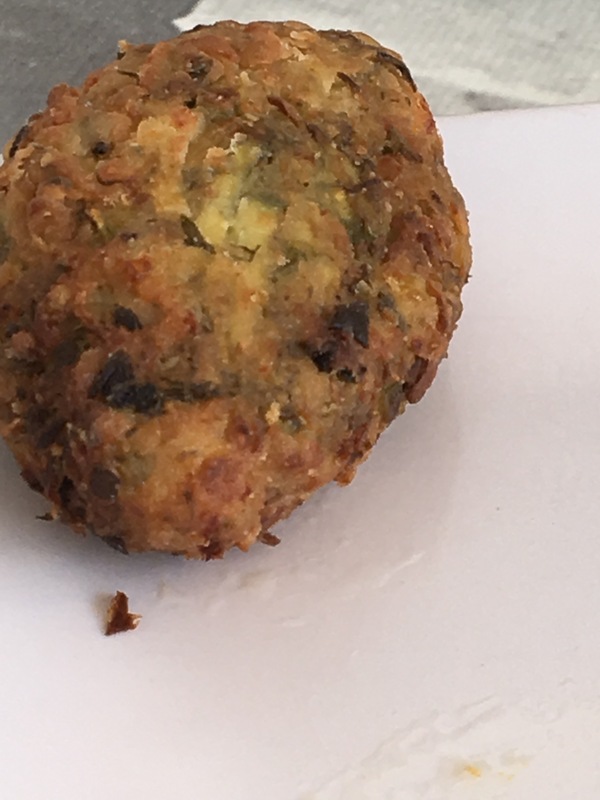 Not unlike the most heavily traded zucchini fritters, most variants were more like heavily breaded fritters or croquettes, where the tomato enhanced the delicious, carbohydrate laden base than the other way around. Still, they were way more delicious than your average tomato! Calling it a condiment is insulting. 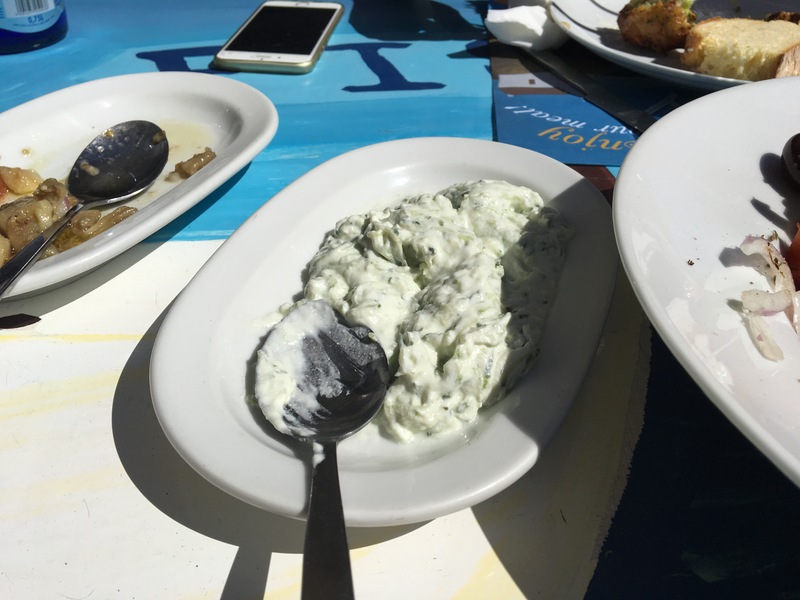 The irresistible combination of thick, Greek yogurt, fresh cucumber, garlic, and dill is on every Greek menu, yet every chef or cook seems to put his or her own spin on it – perhaps a bit of lemon juice, red wine vinegar, or a heavier dose of garlic. Good enough to eat on its own, Greeks love to slather French fries in it, and I love scooping it up with Greek pitta or topping burgers with it. …is another item poorly misinterpreted by the Western Hemisphere. We overdo it out west, with our romaine, black olives, and heavy dressing laden with fillers. 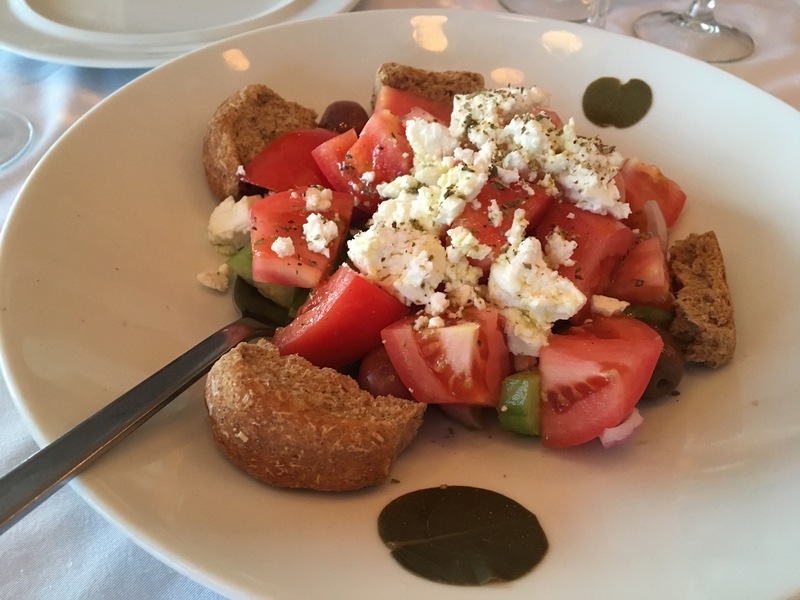 The Greeks go simple: tomatoes, cucumbers, and feta with herbs, thick croutons, olive oil, and perhaps a touch of vinegar. But with that simplicity comes a staggering range of variations. Substitute torn, chewy pitta for baked bread, and the result is more like an Italian panzanella. 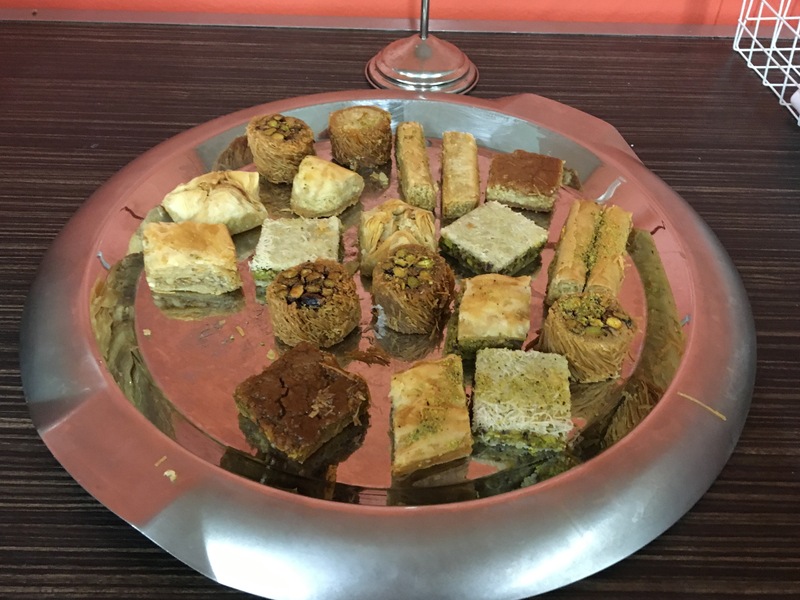 Oh, baklava! Your comforting honey and cinnamon-drenched pine nut or walnut filling and flaky phyllo layers are one of my favorite desserts that do not involve chocolate. What separates it from other Mediterranean, Turkish, or Arab versions? Pistachios are far more common in the Levant than in Greece. 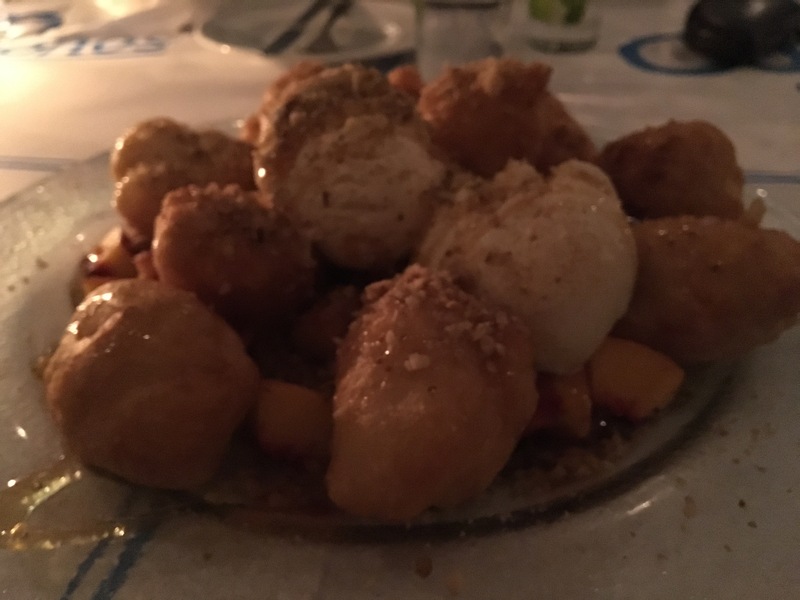 Doughnut holes on steroids are a good way to describe these airy clouds of fried dough, drenched with – you guessed it – honey. They may be a bit messy, but they are a delicious mess! 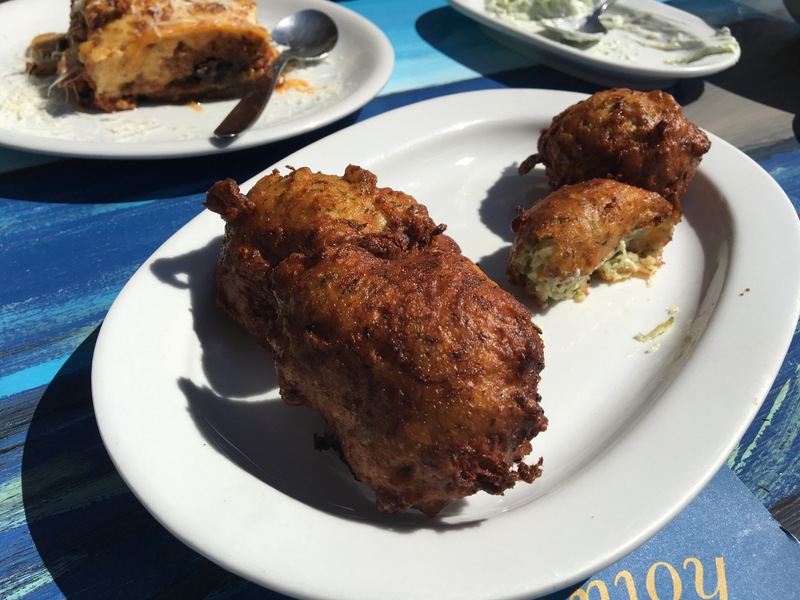 If these Greek specialties don’t make you want to run out and Yelp the best Greek restaurant in town – or travel to Greece, I don’t know what will do so! Next Post Explore Hawai’i and its Cuisine!